Recognizing that you need to make the home bigger can come about in many ways. When the home is too small, it feels like you don’t have enough space for all of your things, and you can’t keep organized, you may need more space. 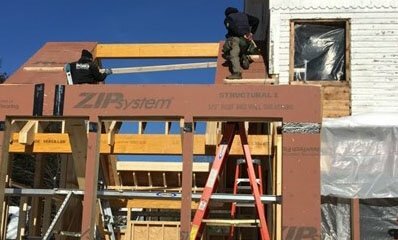 Some families decide they want their in-laws to come to live with them, and some families that just welcomed a new child are looking to expand the size of their home for their newborn. There are many different reasons for adding additions to the home, and there’s no wrong time of year to do so. Read through this blog if you’ve been considering an addition, or you’re looking for more options for space in the home. The placement of your addition to the home is very important to your functionality, success, and adjustment in your new space. Many homeowners assume placing the addition towards the back of the building is the only option. In reality, you should place your addition on the side of the house where you need space the most. Consider the sides of the house, as there’s usually plenty of space to build, and it’s usually a convenient location for more space. 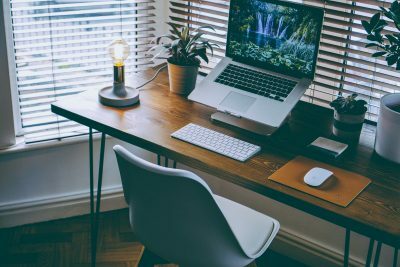 When you know whether you’re creating a bedroom, a home office, or whatever you wish to add to the home, you can start by mapping out space and elements of your new room. Where do you want things to be placed? Will you include a desk, a sofa, or chairs? Will you need space to workout, include equipment, a television, etc. When you know the purpose of your addition, you can plan your square footing accordingly. Knowing what you want to include in your new space will dictate the size, materials, and paint you use for your new addition. With a transition in your lifestyle, additions can help you plan for the future. 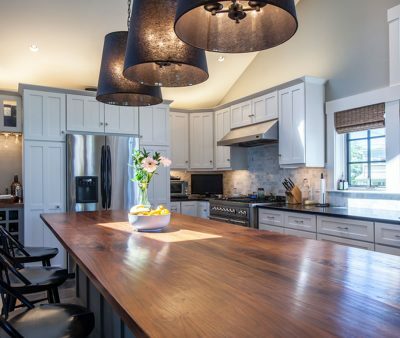 Sometimes additions, renovations, and remodels can be your best answer. Homeowners are more commonly choosing to add additions to the home and remodel their existing architecture as opposed to selling and moving. 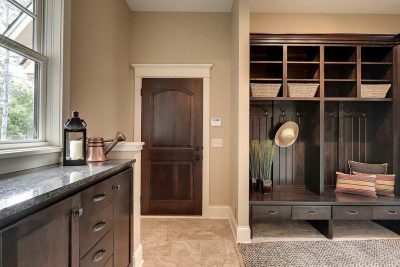 There are endless possibilities in the home when you add more space for your needs. Remember that additions to your home increase your home’s value, and may just come back to you with a great return on investment if you ever choose to sell and move. 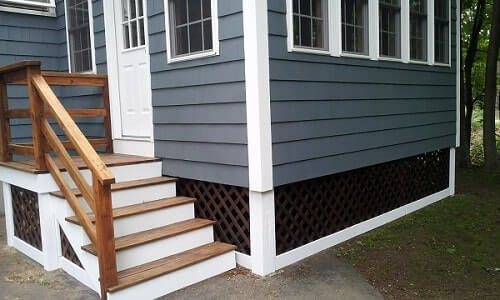 If you’re considering an addition to the home but you’re unsure where to start, reach out to WORKS at (978) 360-2710. 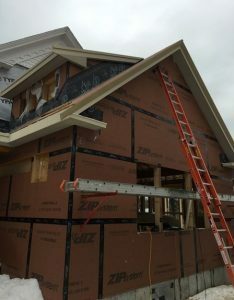 WORKS is a leading home renovation company that specializes in preserving the history and style of your home while designing and building the functional, beautiful home addition that you need. 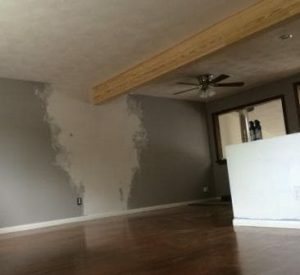 We will take you through each stage of the planning, demo, and installation of all necessary materials – everything from the paint on the walls to the lighting fixtures and flooring!